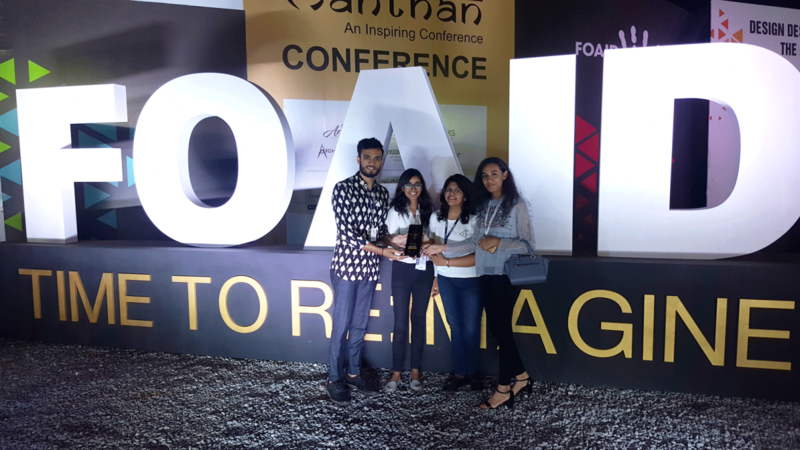 FOAID (Festival of Architecture & Interior Design) is an annual festival of creative minds to meet and discuss the new facets of the design fraternity. 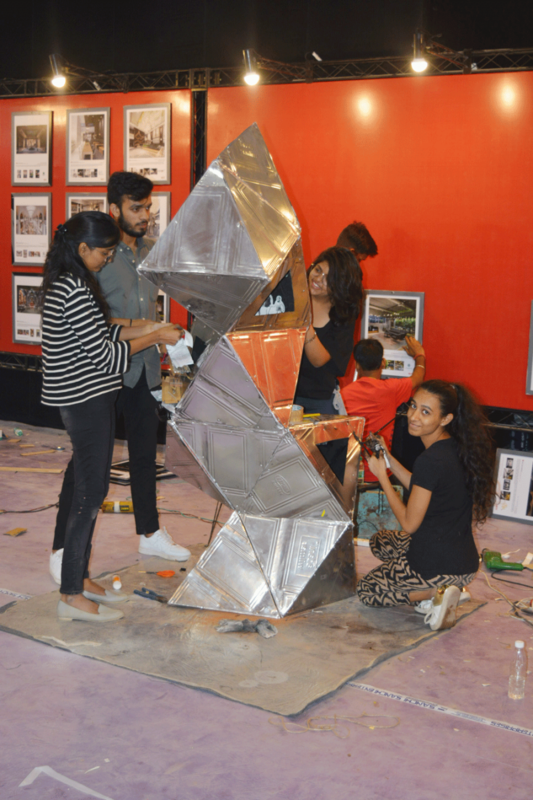 A student installation design competition was organised by FOAID on the theme "Time to Reimagine". 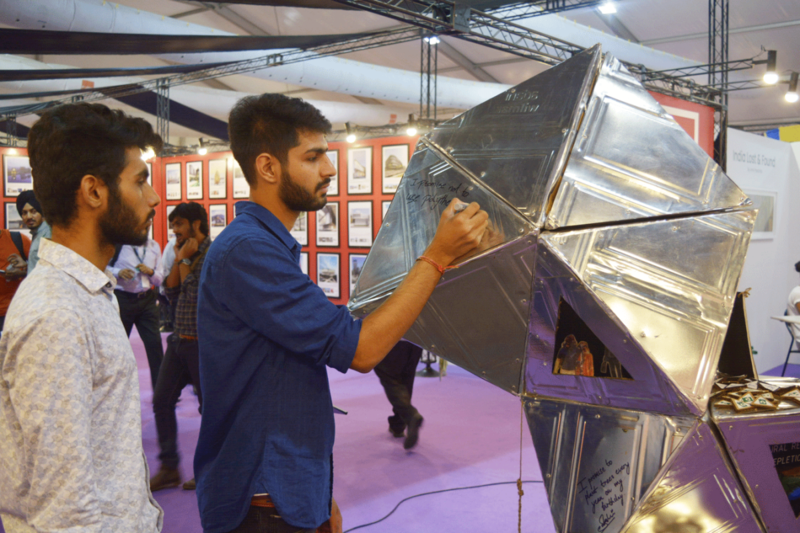 8 colleges were selected to install their concept at the FOAID event from 21st to 22nd September at New Delhi. 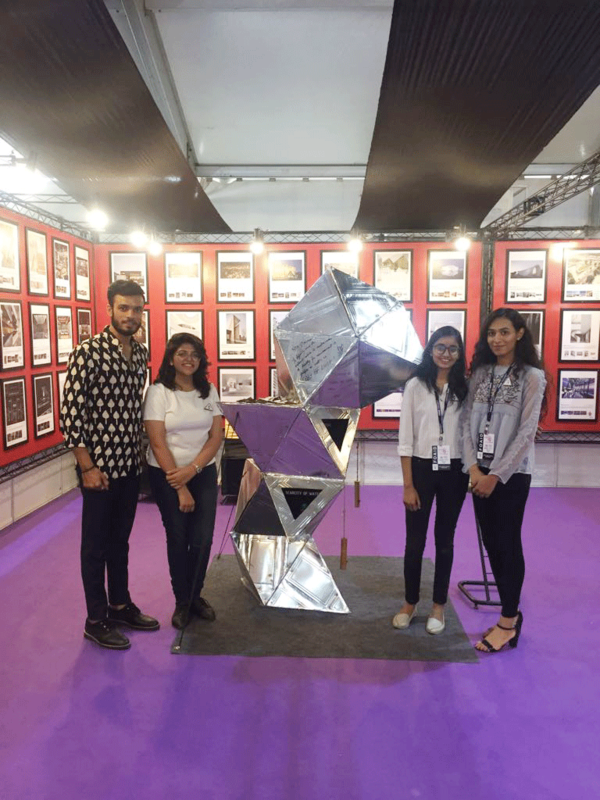 A jury of 5 eminent members from the field were asked to judge the concepts. 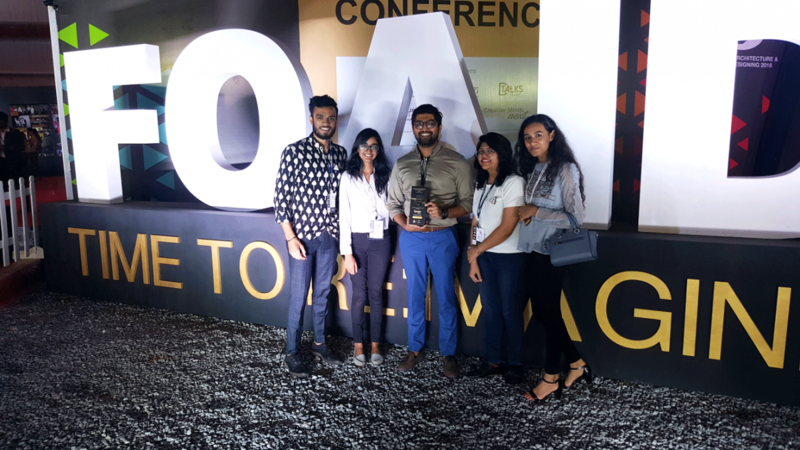 There were 3 winner categories: Silver Winner, Gold Winner and Diamond Winner. 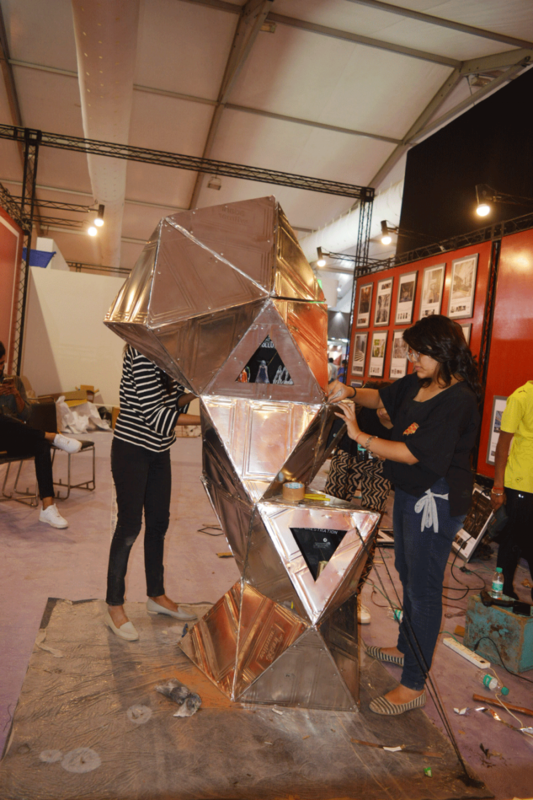 ARCH won the prestigious Diamond Winner Award and will further go to Mumbai to display for the final round!